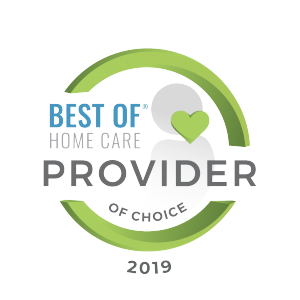 There are numerous in-home care companies out there; what makes Martha & Mary AT HOME different? Martha & Mary has a 125 year long tradition of serving the care needs of West Sound families. 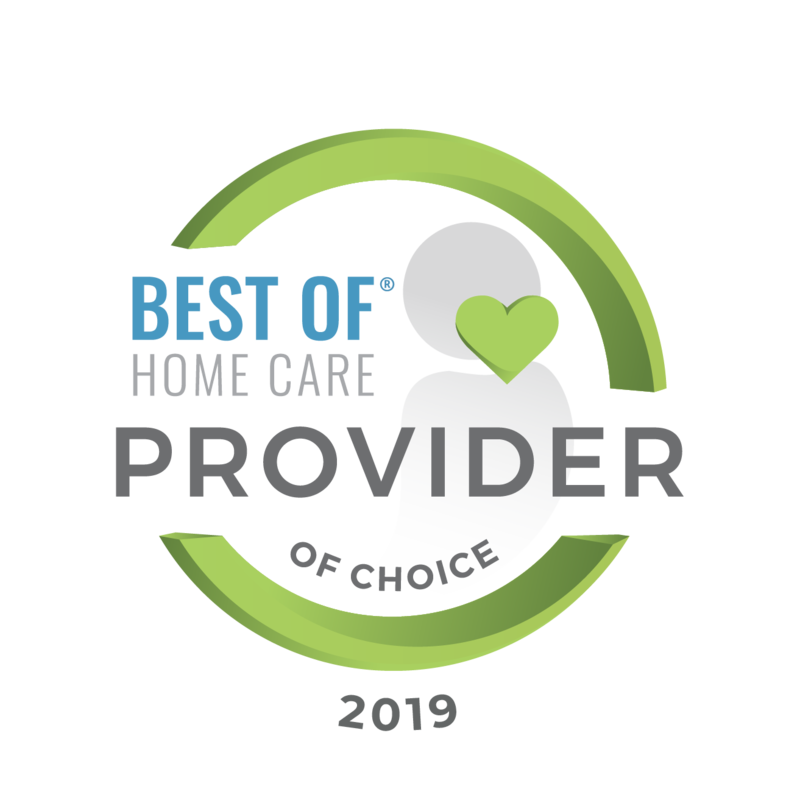 Martha & Mary AT HOME has the depth of experience, education, training and overall level of expertise that our community relies on when they need home care services. Additionally, we are also able to offer you a continuum of care services to meet changing care needs, including rehabilitation, skilled nursing, memory and palliative care. How do you address family’s safety and security concerns? We are licensed and insured. We obtain extensive criminal, background and personal reference checks on every employee. We take pride in the reputation of our caregivers so that you can remain worry-free. Martha & Mary AT HOME is committed to earning your trust and operating with complete integrity at every level. What qualifications do you look for in employees? Before an applicant is interviewed, we provide them with information about Martha & Mary AT HOME so they can determine if they would be a good fit for the company. If they have a passion for our purpose, we continue with an interview process to determine further whether or not a candidate is suited for building relationships and caring for seniors. Additionally, each AT HOME employee goes through a Caregiver Quality Assurance personality screening (http://selectacaregiver.com/). Experience is not required because we conduct extensive training for our caregivers. Do your employees receive any training? Absolutely. Every employee receives comprehensive training at the time of hire and on a monthly-basis throughout their employment. Why do you offer different pricing packages? Family situations are different, so we customize services accordingly. We believe in structuring affordable service packages that bring unique values and benefits based on differing needs of the families we serve. What if my loved one requests a different Martha & Mary AT HOME caregiver than the one you send? No problem. We strive to match personalities so that the visits are mutually rewarding. We will change caregivers upon request. Do I have the option of setting a specific time and day schedule for your services? We will work with you to design a plan of care that meets your needs. Our caregivers monitor your loved one’s situation and recommend increased or decreased service as appropriate. We then discuss possible changes before changing schedules. What if I need Martha & Mary AT HOME to respond quickly in a “needed right now” situation? When you call we will do our best to provide the appropriate help as quickly as possible. Often it is the grown children who recognize that mom or dad or grandma is no longer able to safely take care of themselves. They agonize over honoring their loved one wishes to remain at home or to place them in a facility where they would receive assistance and not be alone. Martha & Mary AT HOME can help guide those tough conversations and offer resources to help with the transition.